1. Providing administrative, material and technical services to municipal orchestras, and managing them. 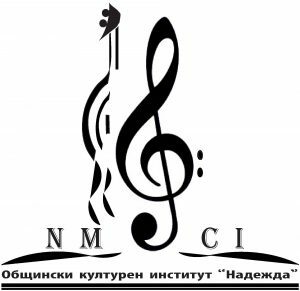 There are two separate orchestras with the Institute which differ in character: The Sofia Sinfonietta and The Sofia Jazz Band. 2. Holding concerts, competitions, festivals, exhibitions, literary salons and other forms of creative events. 3. It also provides other paid services. Offering services regarding the needs of children in different age groups to play musical instruments, gain skills in the arts and study foreign languages. The Institute also renders additional paid services in compliance with Resolution 454: 24/07/2014 (App.36), and Resolution 560:14/09/2017 of the Sofia Municipal Council.